Carpet is a popular floor covering option that adds color and style and compliments the dcor of the room. Carpet flooring comes in many different styles and fabrics such as; Frieze, Berber, Plush and more. There are many appealing factors to carpet flooring such as comfort, variety of colors and styles and its beautiful appearance. 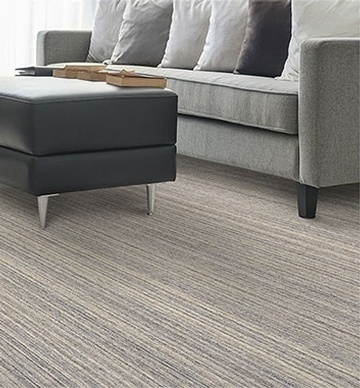 Contact Carpet Installers at Baila Floors and let our associates guide you through the process and help you choose the perfect carpeting option for your home or business. Our carpet installers have more than 20 years of experience and we guarantee complete satisfaction! Our Carpet Installers offer Carpet Installation and other Flooring Services for clients across Palo Altos, Los Altos, Mountain View, Cupertino, Saratoga, Los Gatos, San Jose, Oakland, Menlo Park, Redwood City, San Mateo, San Bruno, Burlingame, San Francisco, Los Altos Hills and the surrounding areas.